Posted on November 6, 2017 at 5:13 am. 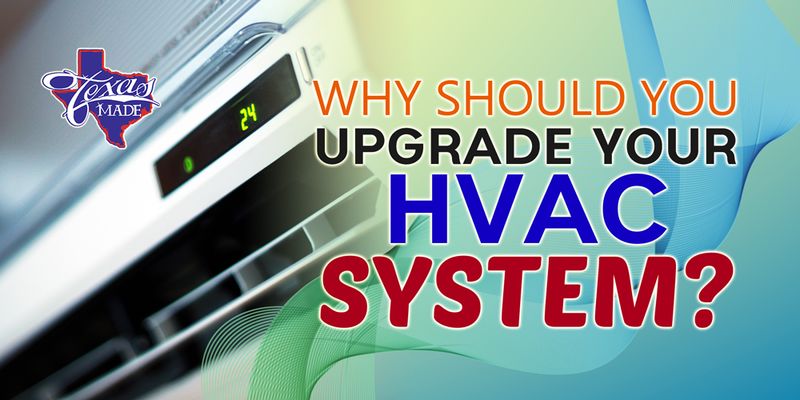 HVAC upgrade is undeniably expensive, but savvy home and business owners would still opt for system upgrade for greater savings and better comfort in the long run. Here are good reasons why you need to upgrade your heating and cooling system. As your systems age, expect that electrical wiring and other parts become more prone to fire hazards- which can be detrimental to your home and business. A professionalHVAC technician can check the wiring that connects to your heating and cooling system so that proper replacement and repair can be done. There are different breakthroughs in technology nowadays and newer units take advantage of these innovation. That’s why they are more efficient to use. With reduced amount of energy consumed, upgraded units are really beneficial to your wallet and to the environment as well. Some components of outdated HVAC units are difficult to locate. You may need to search from one store to another and if you find one, the cost can be expensive. Investing in newer models is a better choice since all parts are available. It can also save you from costly repairs. Older units are prone to molds and other airborne substances that can affect the air quality inside your home and establishment. Air filter replacement might not be enough especially if your unit is already old. Installing a new HVAC unit can improve the quality of air inside. It even helps improve the distribution of air to the different parts of your home and office. When should you upgrade your HVAC? Upgrading your heating and cooling system is the best choice when you consistently run your units for more than 10 years now, when you’ve been faced to frequent repairs and replacement of some major components and when you’re energy bill is drastically increasing. If you already feel these symptoms in your HVAC systems, start shopping for a brand new unit before it’s too late. Let the professionals at Texas Made Air Conditioning and Heating conduct an assessment of your home and energy consumption. We can help in giving you the upgrade that’s right and just.